This guide is intended to assist students in Prof. Esther Atkinson's HPS 319 course. Untitled. 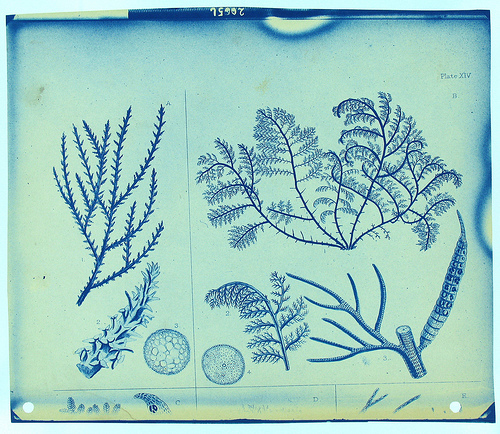 Thomas Smillie Collection.Smithsonian Institution Archives. Scholarly resources need to be evaluated too!